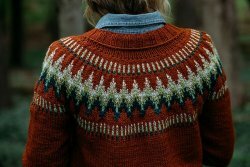 Participate in the popular new sweater by Andrea Mowry as a Knit a Long. 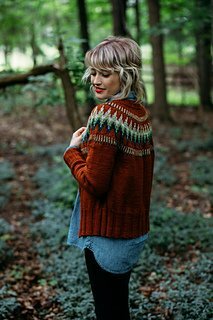 You will learn or improve your stranded knitting skills, and play with color in this beautiful cozy cardigan! Needles for gauge, stitch markers, tapestry needle. Homework: Complete Gauge Swatch as per pattern instructions. 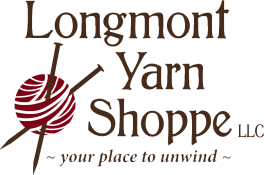 Please purchase your yarn at LYS to participate in this KAL. April 5th gathering is Show and Tell at Evening Handwork. Photos with permission of Andrea Mowry. Requirements: Students should know how to knit, purl, increase, decrease and will learn about short rows.